The Executive Committee of the European project REPLICATE (Reinaissance of Places with Innovative Citizenship and Technology) coordinated and led by Fomento San Sebastián, met last week in Nilüfer, Turkey. The meeting, in which the project’s latest developments from this last period were analyzed, took place from the 30th to the 31st of May. The project’s three Lighthouse cities (San Sebastián, Florence, and Bristol) shared their developments and achievements on the distinct implementations taking place in these cities in the fields of Energy Efficiency, Sustainable Mobility and ICTs & Infrastructure within the REPLICATE project, co-financed by the Horizon 2020 programme (European SCC1 Smart Cities and Communities call) and contract number 691735. New goals and actions for the following months were also stated. In addition, shared developmental actions were worked on a transversal manner with all cities, such as Business models, Smart City Platforms, and the Project’s Monitorization and/or Replication. 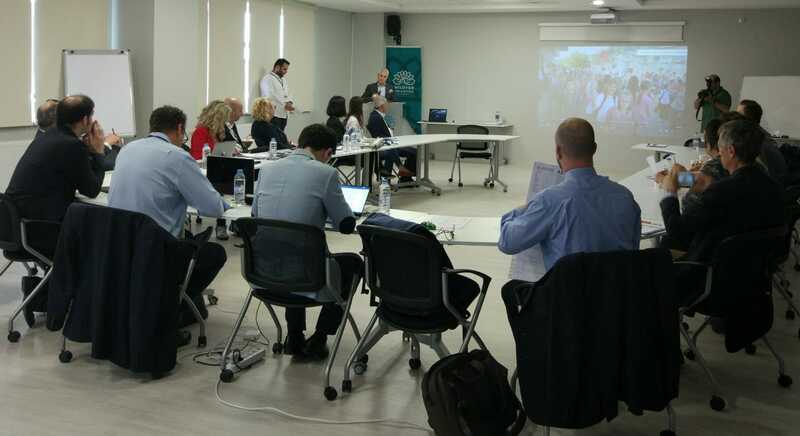 The project partners, such as the British Universities of Oxford and Exeter, Tecnalia, Technomar and Esade took part, among others. 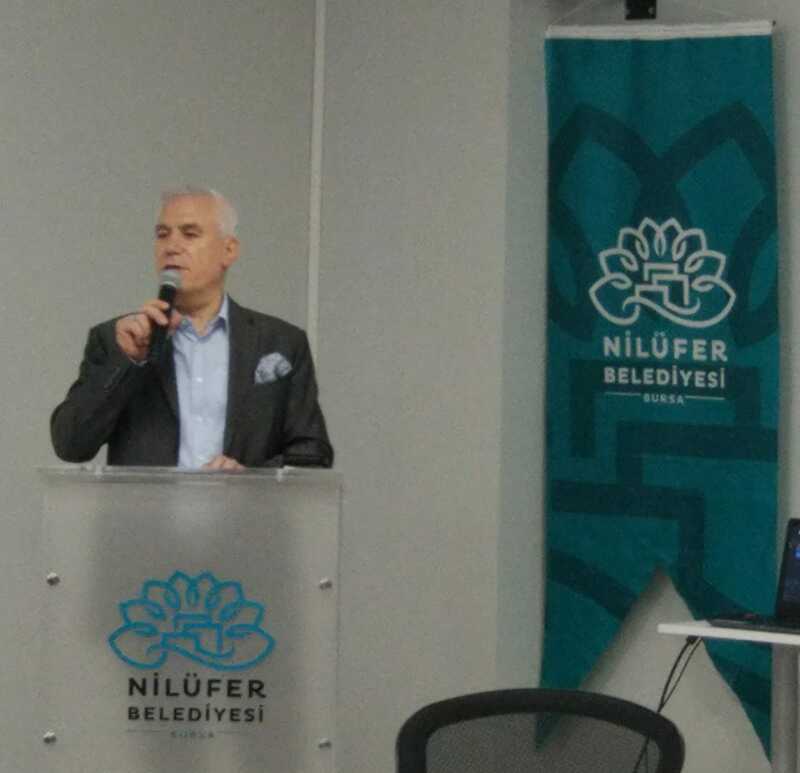 The city of Nilüfer (Turkey), takes part on the project as well, as a Follower City, together with the cities of Essen (Germany) and Lausanne (Switzerland). These Follower cities share the goal of creating a replication pathway to better accomplish Smart actions. The Mayor of Nilüfer, Mr. Mustafa Bozbey, accompanied by other members of his municipality and local agents involved in Smart matters have also participated in these work sessions. Not only were the Smart plans submitted during these sessions, but strategies, methodologies and the challenges involved with these plannings were also shared; making Follower city replication plan development easier.